Emily completed her master’s degree in Public Health in 2015 at the University of Queensland. Prior to this, Emily completed her bachelor’s degree in Clinical Exercise Physiology at the Queensland University of Technology in 2012. 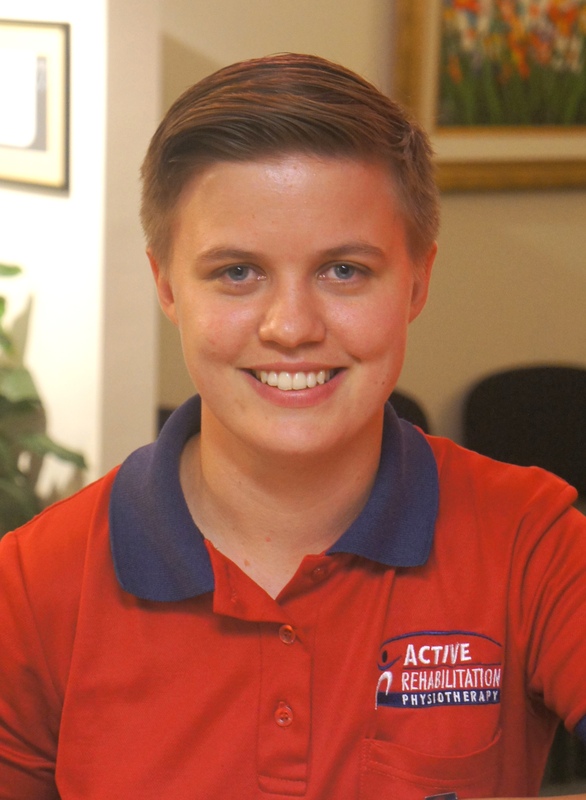 Whilst completing her degree, Emily worked in physiotherapy administration, and has therefore brought with her a wealth of knowledge in this area. She also has a keen interest in health, fitness and the human body. Emily very capably combines her love of health and fitness with her experience in administration to provide excellent customer service. Emily likes to keep active by boxing and playing hockey. In her spare time she also enjoys furniture restoration, photography and keeping up to date with foreign sports news.